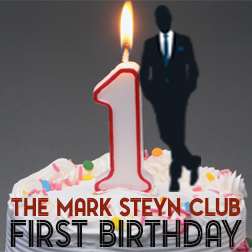 The Mark Steyn Club was born twelve months ago in May 2017, which means we are now one, and moving full speed ahead with plans for our second year. 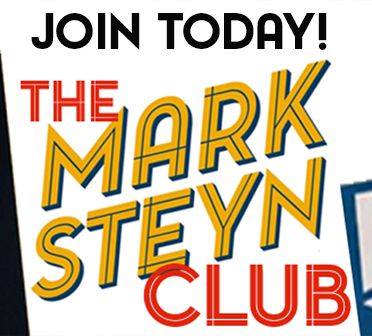 As I always say, membership isn't for everyone, but it is a way of ensuring that all our content remains available for everyone - all my columns, audio interviews, video content, all our movie features and songs of the week. None of it's going behind a paywall, because I want it out there in the world, being read and being watched, and maybe changing an occasional mind. 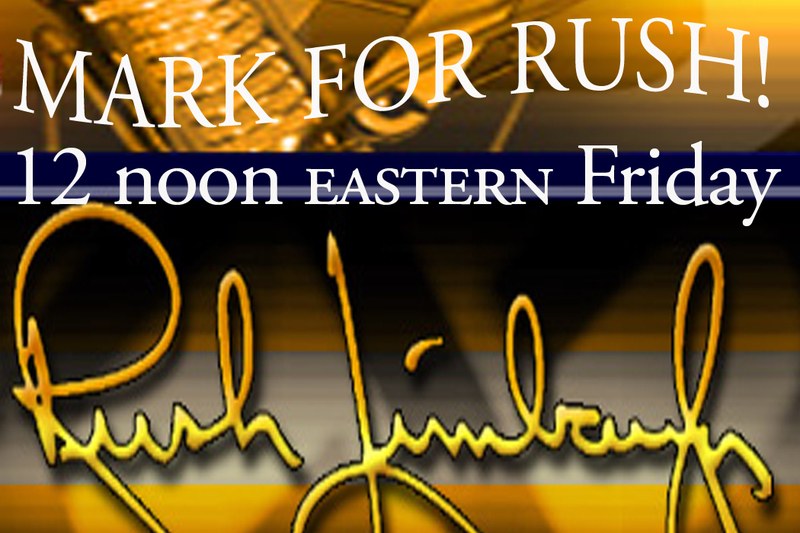 That said, we have cooked up a few bonus items for members only. This one was introduced in the first weeks of the Club last May, and it very quickly became one of the most popular features among our members. I was a little bit startled by that, but also thrilled and delighted. Tales for Our Time is a monthly audio series in which I revisit some classic fiction I've mentioned in books and columns over the years - old stories that nevertheless speak to our own age. 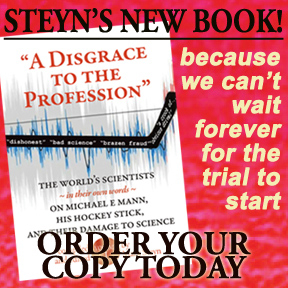 We usually post an episode a day, and you can either enjoy it as a book at bedtime twenty minutes before you lower your lamp - or pile up the chapters and listen to the whole thing on a long car journey. But to mark our first birthday I thought I'd put together a sampler of some of the nightly serials we've run over the last year, all prefaced by my introductions to the author and the book. 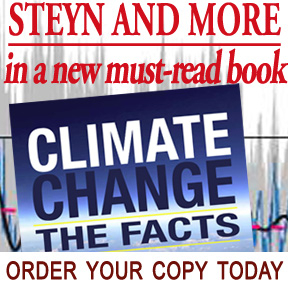 If you're a devoted follower of Tales for Our Time, I hope this will be a reminder of a rollicking first year. 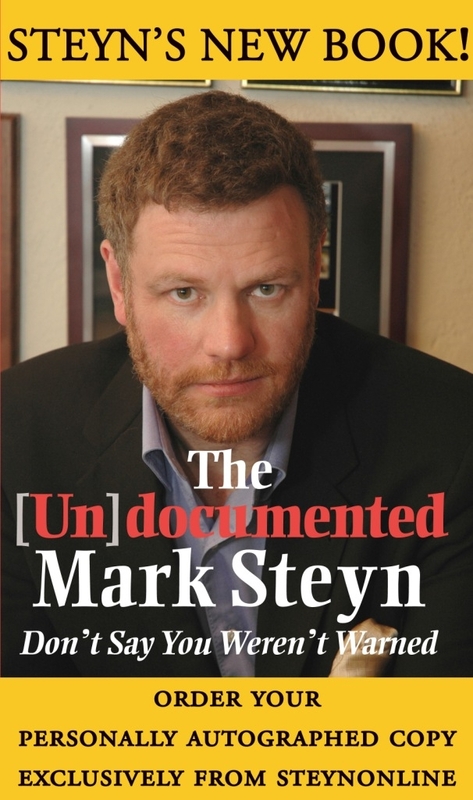 If you're a Mark Steyn Club member who's missed one or two or all of these, I hope it'll whet your appetite to take a prowl around the archive. 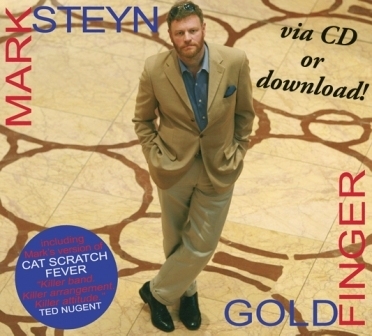 And, if you're not a Mark Steyn Club member, I hope you'll enjoy this taste of one of the Club's favorite features. I start out where our series began a year ago - with Conan Doyle's tale of western hostages in the hands of the 19th century version of Isis, the followers of the Mahdi, in The Tragedy of the Korosko. Some of what follows will be very familiar - Robert Louis Stevenson's Jekyll and Hyde; some of it won't be - Scott Fitzgerald's long out-of-print tale of The Rubber Check. 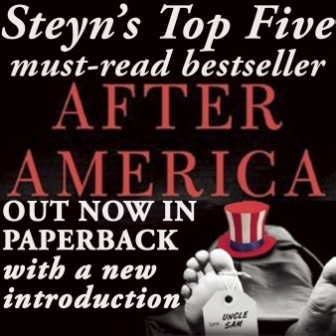 But we hope you enjoy this hour-and-a-quarter's worth of excerpts from some of our most popular serials, as a Steyn Club first-birthday gift from me to you. 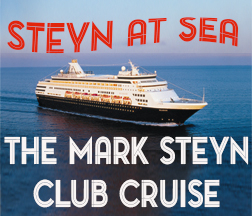 If you want actual birthday cake that will have to wait until this autumn's inaugural Mark Steyn Club Cruise, on which we hope to see you. 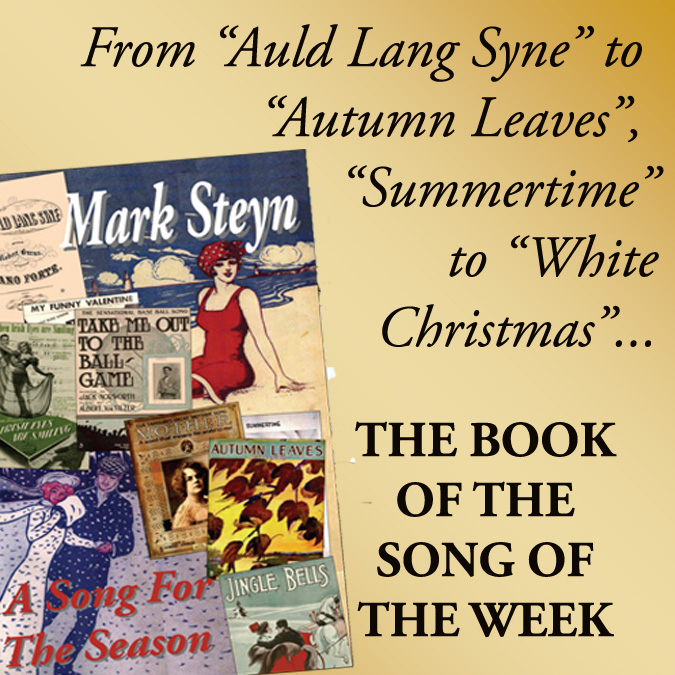 To hear this Tales for Our Time sampler, simply click above. 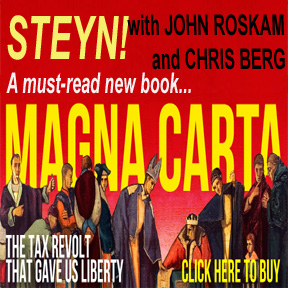 Our newest Tale for Our Time can be found here, and our second season starts next week. 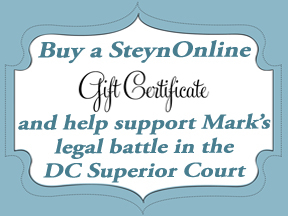 The crucial element of The Mark Steyn Club is the members - and we're very appreciative of all those who signed up in that first month last May who have been so eager to re-subscribe this May. We thank you all, but we always like to have new members too, and we've been gratified by the number who've chosen to join in this anniversary season. 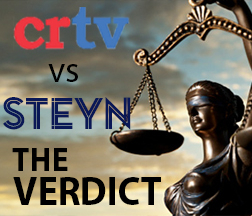 For more information on the Steyn Club, see here. And, if you have a friend of literary bent who might enjoy our monthly audio adventures, don't forget our limited-time gift membership. As with every story you've read to us this year, Mark, the inevitable wave of sadness at the end leaves us wanting for more. Thank you for dusting off these stories, explaining their context, and for bringing them back to life! Your sampler was indeed a joy! Hearing those snippets again, with the music of each story, was such a delight! You are a genius at composing anew from past creations. I certainly hope your club membership is growing by leaps and bounds. Hats off to you for each and every type of content you create. Really boggles the mind! And I love reading the Club Member comments. 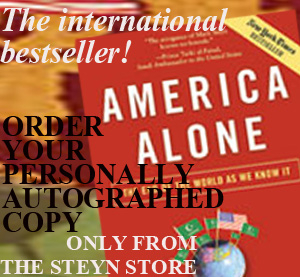 What a terrific bunch of fans here! 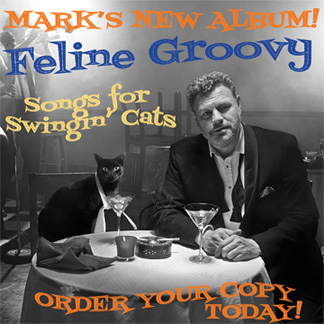 Crikey, Mark, that was so good, I was ready to join the club during the closing music! Then I realized I already had--and renewed! I had heard most of these tales at the time, but even so, what an unexpected treat. Thank you. What a great selection— along with superb introductory notes! Having missed a few "Tales", The Tragedy of the Korosko is the one I'm most looking forward to. ".... this little group of modern types who had fallen into the rough clutch of the seventh century— for in all save the rifles in their hands there was nothing to distinguish these men from the desert warriors who first carried the crescent flag out of Arabia." The scene brought to mind descriptions of Australia's first recorded Islamic terrorist attack, in 1915 in a remote mining town (Broken Hill), when two "Ghans" attacked a train crowded with picnickers on New Year's Day. Along with the Ottoman flag, a letter stating "I must kill you and give my life for my faith, Allahu Akbar" as an explanation for the random, murderous acts of an "integrated" local ice-cream vendor must've seemed quite surreal in the Australian outback a century ago; pioneering jihadists who acted locally using available resources, long before ISIS suggested it. As for modern day Mohammedans, it would be great to have more original "Tales" along the lines of the brilliant "Plum Duff"! Glad to hear the Tales have been widely popular. I said from the beginning and I still maintain that you should release your readings of classic fiction on Audible or another platform. You have a wonderful way with character voices and the introductions set up the stories for a thought-provoking listen. One of the great parts of the MSC. Someone may have mentioned it before but who is the lovely voice that begins each episode?